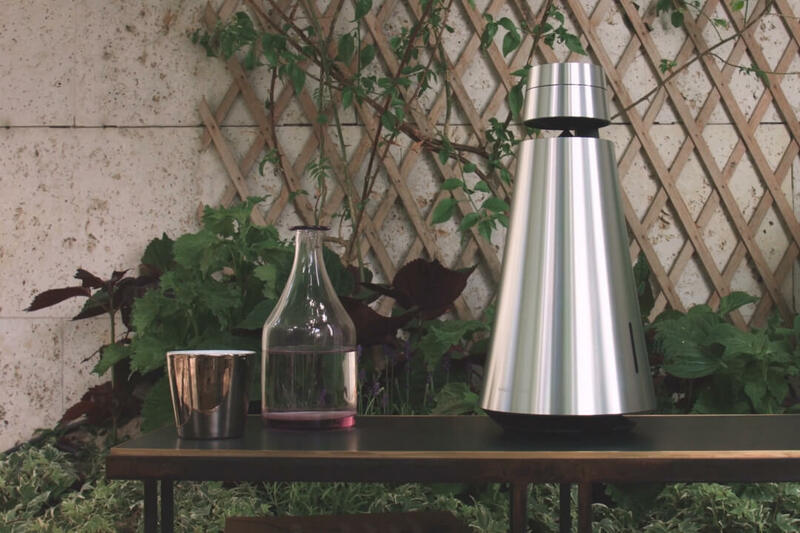 BeoSound 1 is a portable lightweight wireless speaker with a battery-driven option crafted for mobility. It has a small groove under the top to ensure a better grip when it’s lifted up and moved around. 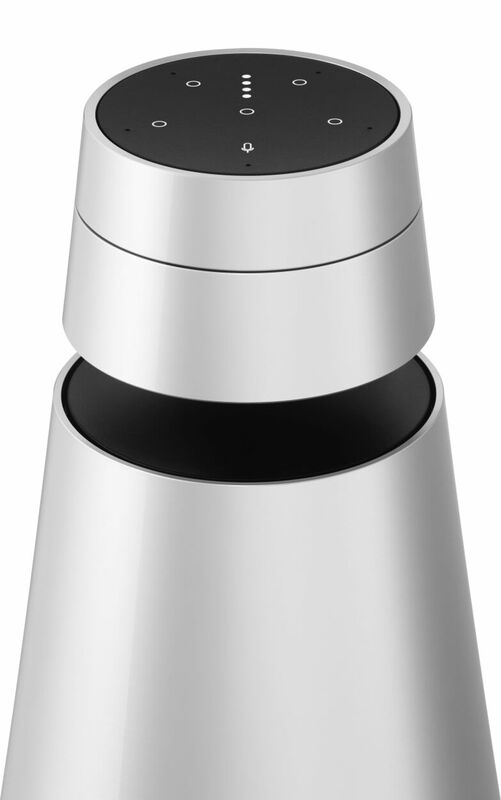 BeoSound 1 is an uncomplicated and compact, wireless speaker system that is battery powered and can be placed anywhere. It is designed for a relaxed listening experience. Thanks to a small notch at the top of the system it can easily carried to the desired location. The integrated Li-Ion battery promises a playback time of up to 16 hours at a moderate volume level. 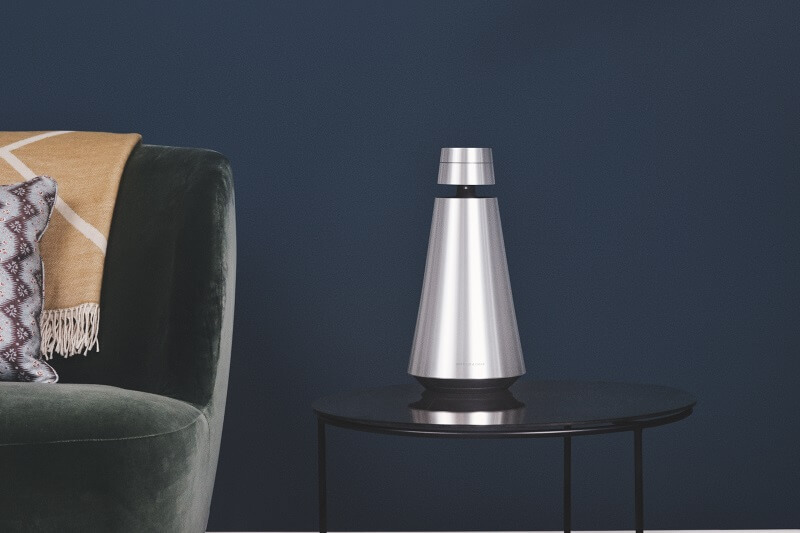 BeoSound 1 is based on the new audio engine platform, which enables streaming from mobile devices using the latest technologies such as AirPlay, Google Cast, DLNA and Bluetooth. 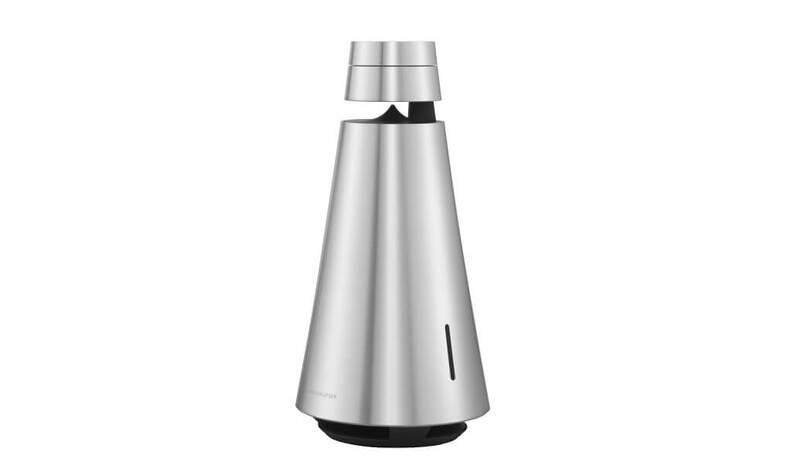 BeoSound 1 also provide integrated access to TuneIn Internet radio stations as well as Spotify and Deezer music services to allow streaming of music without using a smartphone or tablet. The speaker of course belong to the extended circle of the BeoLink Multiroom family. It can be used as a single product or merge into a multiroom configuration. Simply connect your smartphone via Bluetooth or Wi-Fi and play music. The operation of the loudspeaker is very simple. It is controlled with a touch, a twist or wipe on the surface or wirelessly with the smartphone or tablet via Google Cast. To conjure the desired music into the home is underlined by a further magical finesse. Proximity sensors allow you to control the basic functions intuitively. When a person approaches the speaker system, the user interface is automatically turned on and the system is ready to accept commands. 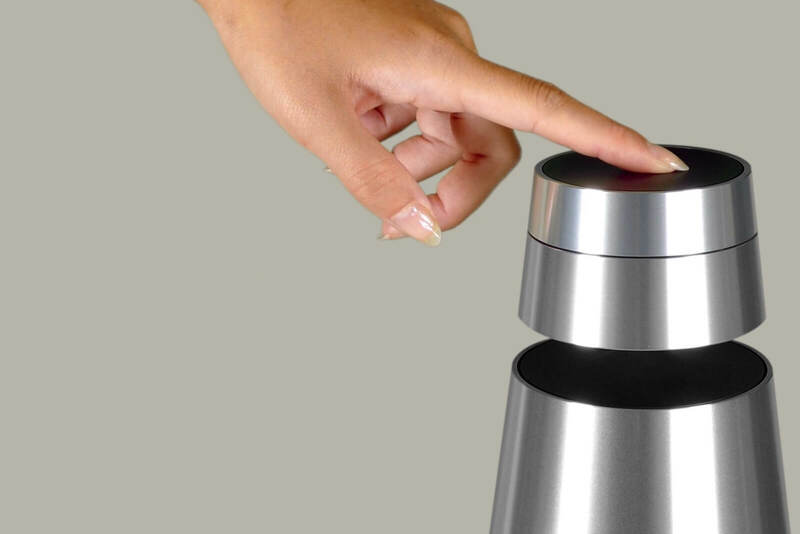 The upper part of the speaker can be turned like a wheel to control the volume, and wiping over or tapping the surface causes further commands to be executed. 360 degrees of advanced acoustics. 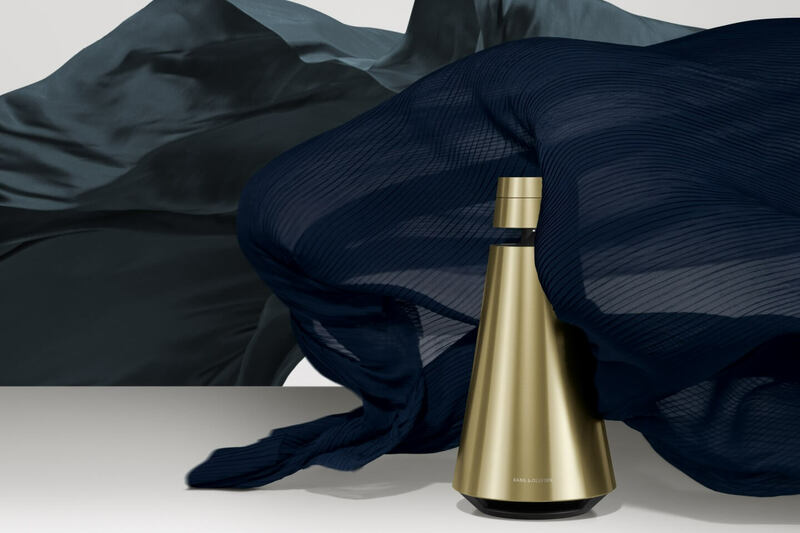 Bang & Olufsen uses their high-quality audio technologies for the wireless speaker system. 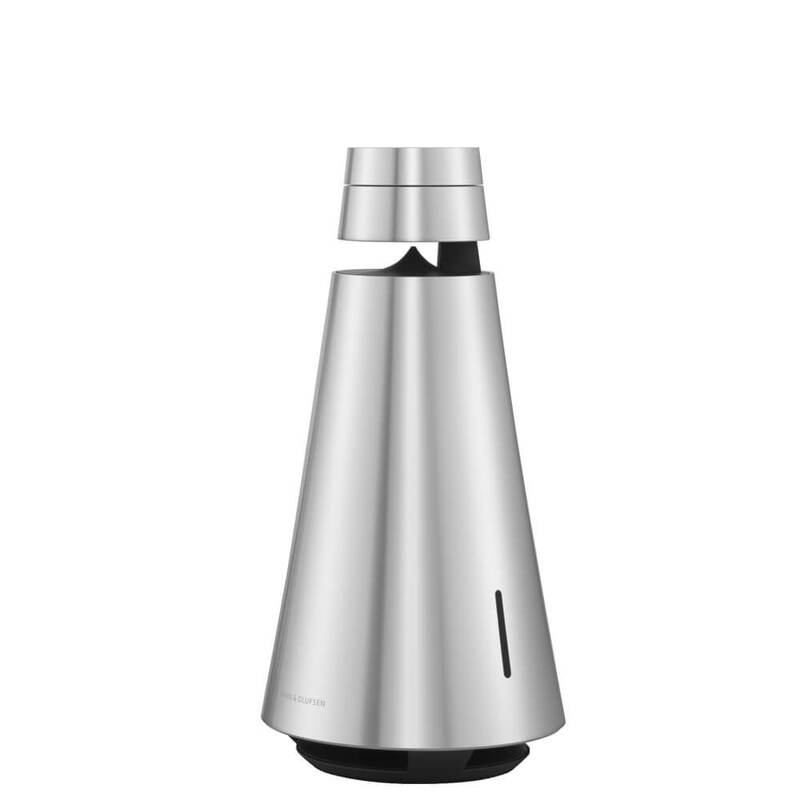 These include the Acoustic Lens Technology, which is used in the successful classics BeoLab 5 and BeoLab 18. The acoustic driver is placed in the top of the speakers, playing into a reflector that creates a spherical and powerful 360-degree sound experience. The new Beosound 1 with Google Assistant allows you to control your speaker by voice with 5 built-in microphones. You can play music, do Google research, manage day-to-day tasks, and easily control your home's smart devices with your voice. The OneTouch interface of BeoSound 1 with Google Assistant has been redesigned and improved. It offers an almost magical 360-degree experience and is surprisingly easy to use. The user interface has been enhanced with special and personalized favorites buttons and a command button to start voice control. Also the multi-room functionality has been enhanced. 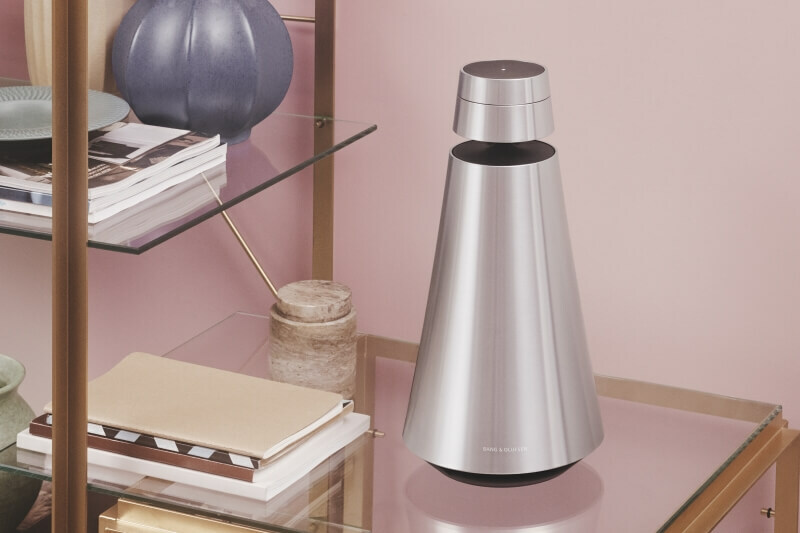 With both, Chromecast built-in and Airplay 2 integrated into the device, all the major music streaming services can be easily transferred from your smartphone to the Beosound 1. 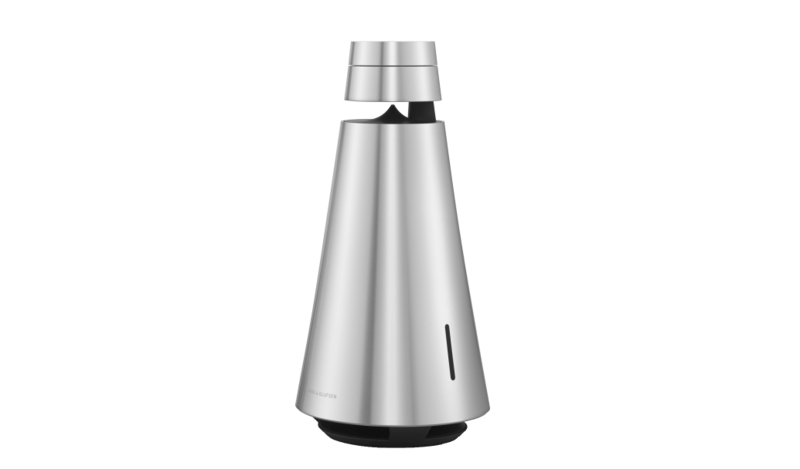 With the integrated Google Assistant, Beosound 1 has Google Home's advanced smart speaker functionality. The optional charging station makes loading, transporting and usage of all functions even more convenient. The charging station is compatible with the Beosound 1 with integrated Google Assistant only, and can be purchased separately. Beautiful things happen when Nordic minimalism meets the vibrant, carefree culture of southern European living. 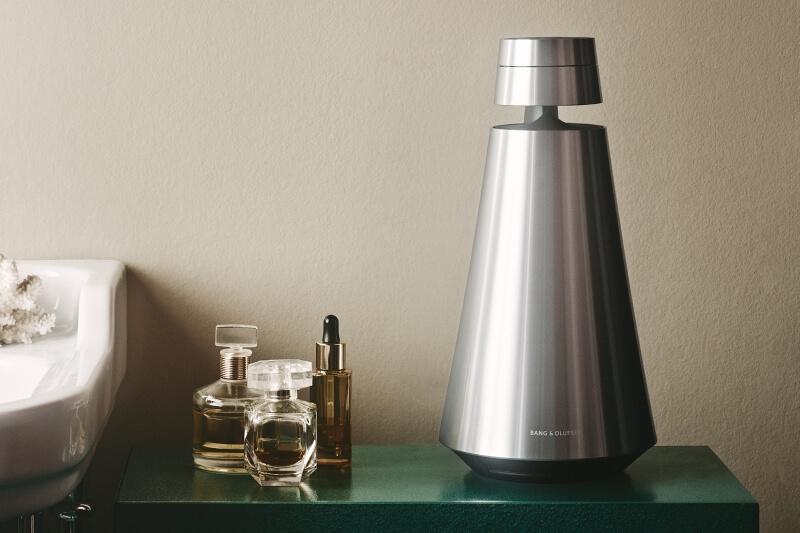 BeoSound 1 is part of the Cool Modern Collection and brings a warm brass tone to the world of Bang & Olufsen. Don't miss a manufacturer's campaign or other advertisings where the price is reduced for a limited time. We will inform you automatically if your desired price for BeoSound1 is reached or we have another suitable offer for you. Bronze is characterized by a reflective shimmer that moves independently of the light. 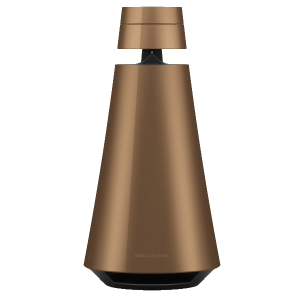 Experience BeoSound 1 with Google Assistant in a limited special edition in a warm bronze tone. *Limited special edition. Available while stock lasts.